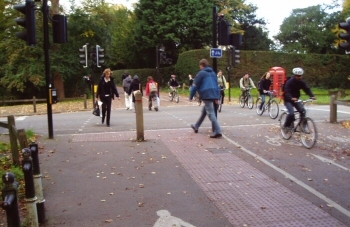 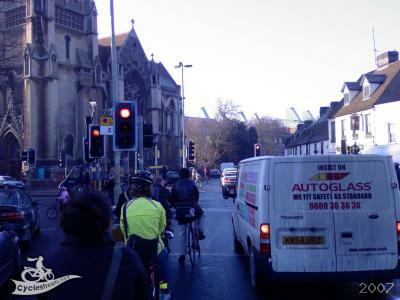 Key junctions, like the Catholic Church junction, would see the hundreds of thousands of pounds they need to bring them up to scratch to make space for easier, safer, and more pleasant cycling and walking. 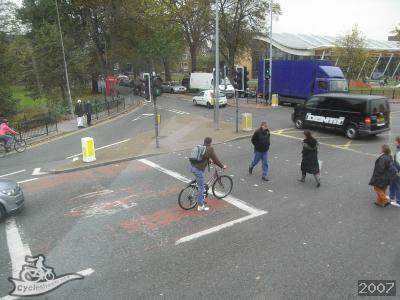 There is also a current backlog of requests for local crossings. With the revenue funding that would come with a Congestion Charge, these sorts of smaller changes would be achievable much more quickly.